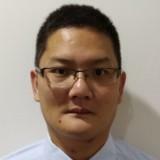 @siaswungtang is on Carousell - Follow to stay updated! 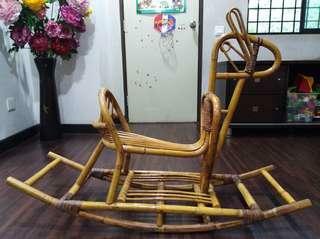 Rattan horse hand make 42"
Rattan horse hand make 42", horse belong to my baby. Reason to let go cause baby growth, no more playing. 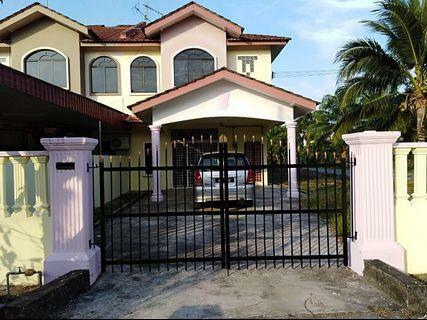 RM50 cash & carry only, please collect yourself. Zuolinda lady dress black size S. Dress belong to my wife. Conditions 5/10, reason to let go cause too many clothes. 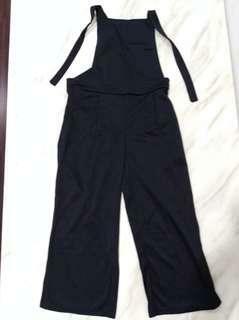 Suspender trousers lady black, item belong to my wife. Conditions 9/10, wear for once only. Reason to let go cause too many clothes. 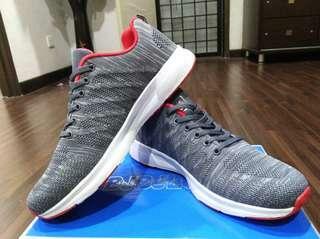 Fashion men sport shoe grey/red. Size available 46, 48 only. Goods sold out not returnable. Courier service only. 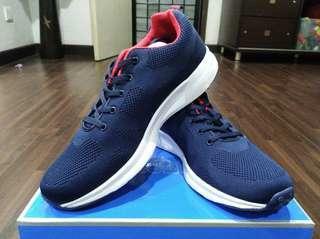 Fashion men sport shoe blue/ red. Size available 45, 46, 47, 48. Goods sold out not returnable. Courier service only. 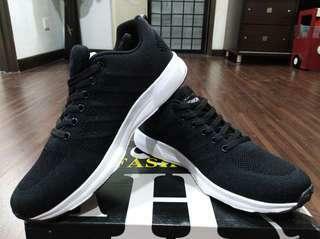 Fashion men sport shoe black. Size available 45, 46, 48. Goods sold out not returnable. Courier only. 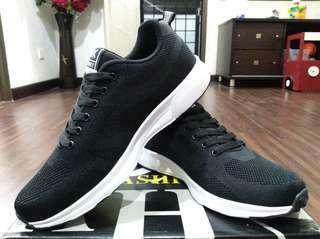 Fashion men sport shoe black. Only size 45 available. Goods sold out not returnable. Courier only. 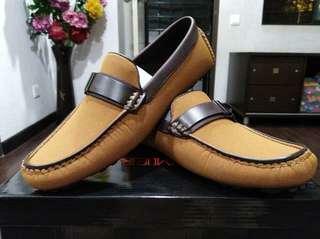 Panamera men casual shoes leather/cotton almond. Only size 46 available. Goods sold out not returnable. Courier only. 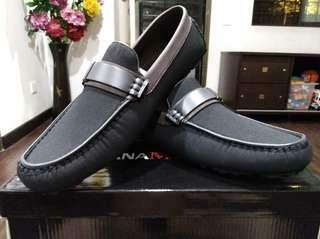 Panamera men casual shoes leather/cotton black. Size available 44, 45, 46. Goods sold out not returnable. Courier only. 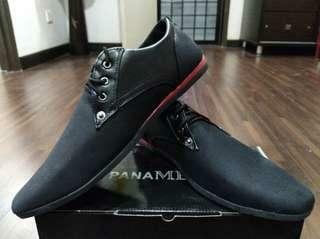 Panamera men casual shoes black, size 41, 43, 44 available. Goods sold out not returnable. Courier only. 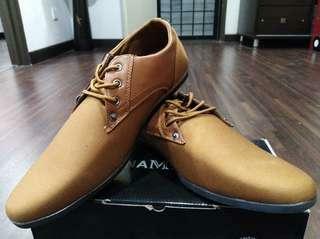 Panamera men casual shoes brown, size 40 available only. Goods sold out not returnable. Courier only. 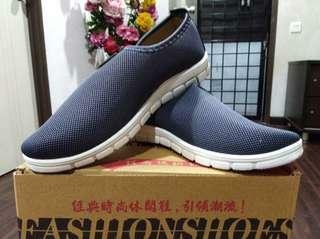 Sport FDR men sport shoe grey. Size available 40, 41, 42. Goods sold out not returnable. Courier only. 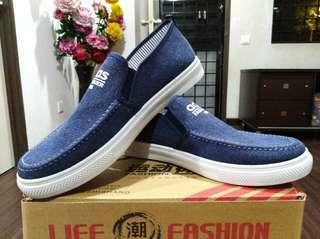 Fashion blue jeans casual shoes, only size 43 available. Goods sold out not returnable. Courier only. 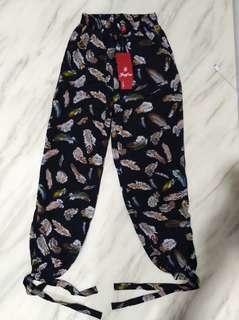 Faafar lady bottom colourful feathers size S. RM29 includes courier charges. 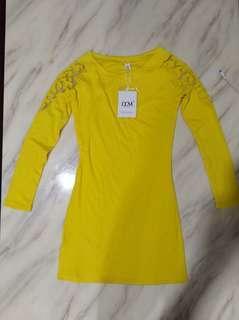 DCM lady dress yellow size S. RM39 includes courier charges. 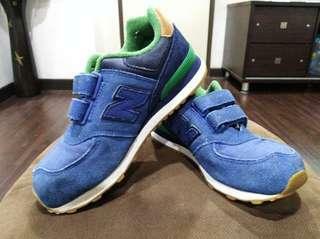 New Balance boy's sport shoe blue size EU 32.5. 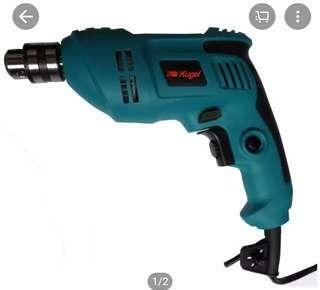 Bought new RM120. Conditions 5/10, reason to let go cause too many shoes. Drill hole service, ceiling fan installation, water heater installation. 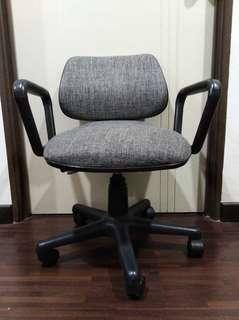 Office chair grey color cushion adjustable, 1 unit. Conditions 5/10. 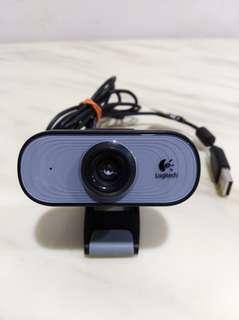 Logitech web cam 100, conditions 8/10. Hardly use.